Only 2 2.0T S models left in stock! 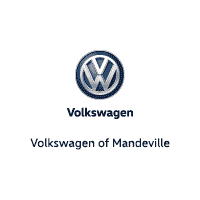 Welcome to Volkswagen of Mandeville’s website, your best choice for new and used Volkswagen cars and SUVs. 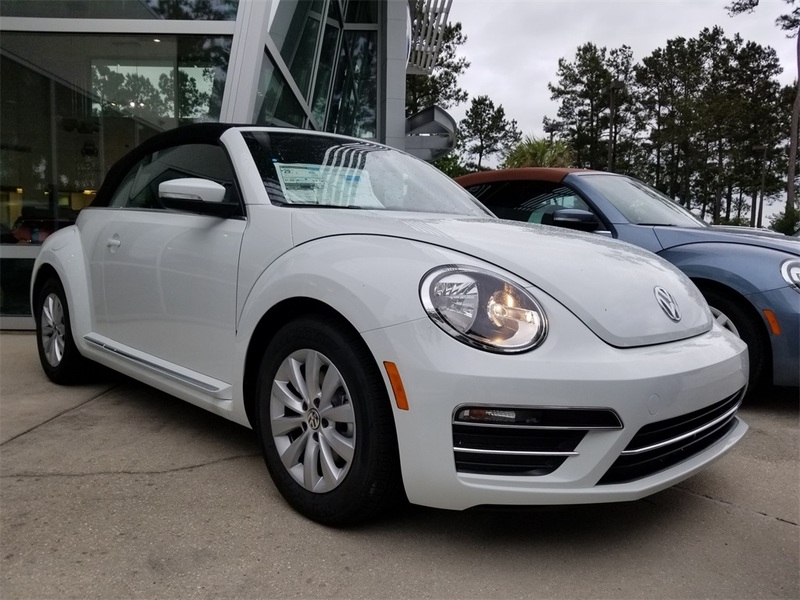 At Volkswagen of Mandeville, our community and customers matter the most to us. 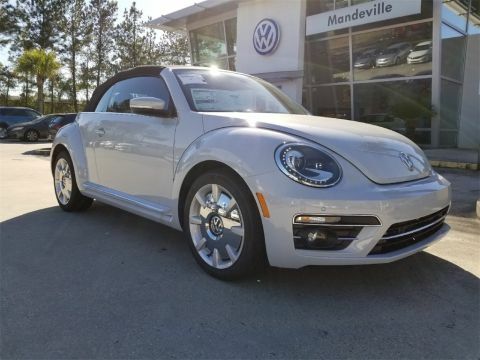 We proudly sell to our Volkswagen of Mandeville customers looking for a fantastic and trustworthy dealership. 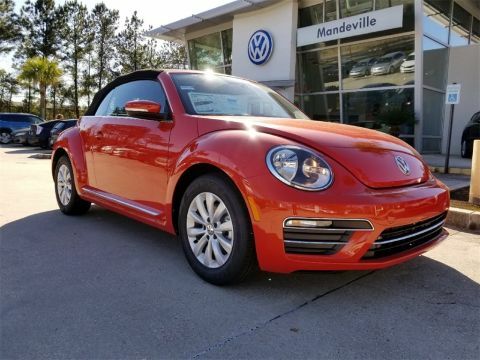 We love our Louisiana State Volkswagen community; see the great charity work and neighborhood support we offer to our loyal neighbors! Utilize our website to order parts, find dealer specials, or schedule service on your car or SUV in the New Orleans, Mandeville, Westbank, Hammond, Covington, and Baton Rouge, LA areas. 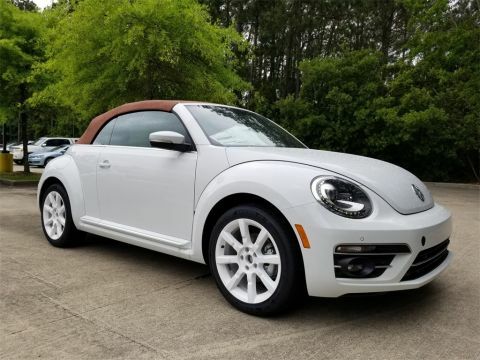 We even have our own Volkswagen of Mandeville Detailing Center and paint-less dent removal. We take good care of our New Orleans, Mandeville, Westbank, Hammond, Covington, and Baton Rouge, LA areas neighbors. Volkswagen of Mandeville	30.390396, -90.090544.